In spite of abundant sunlight Vitamin-D deficiency is quite common in Middle East, Asian countries and India [1-3]. Many Indian studies are available recruiting mainly urban population. We went to determine status of Vitamin-D deficiency in local population. Here people are engaged in agricultural activities, no industrial pollution either. This is probably first study focusing on country side population. We collected data about Vitamin-D levels in women of child bearing group from record section starting November 01, 2014 to December 31, 2016. Blood samples for Vitamin-D/ Hemoglobin estimations were collected by peripheral venepuncture. Hemoglobin was estimated by standard Drabkin’s Reagent Method. Vitamin- D levels were estimated by LCMSMSLiquid Chromatography Tandem Mass Spectrometry . This technique and machine measures serum vitamin-D levels beyond 4.2 monograms/ml. So values less than 4.2 nanograms/ml are read as UNDETECTABLE. There were 451 participants; their age ranging from 18 years to 49 years (Figure 1). Figure 1: Distribution pattern of Vitamin D levels. Only 14 Women had Vitamin-D levels more than 30 ng/ml [9/451=3.01%]. Only 46 women [46/451=10.2%] were holding office/indoor jobs; 405/451 worked [89.8%] in open fields/ busy in agricultural activities. 26 women [5.8%] had very low or Undetectable Vitamin-D levels, 265 [58.7%] had Vitamin-D levels more than 4.2 but less than 15 and 146 participants [32.3%] had Vitamin-D levels more than 15, but less than 30 nanograms/ml. Only 14 women [3.2%] had vitamin- d levels more than 30. 12 were unmarried and did not have children. One was married but non-pregnant 280/451 participants were first para, 155 had two babies, two had five children, and one was grand multipara [8 babies]. 37/451=8.12% had reasonable hemoglobin levels at or more than 12 gms/dl. Only 3.01% showed vitamin-D more than 30 ng/ml, or in other words 96.89% moms were vitamin-D deficient. The problem of vitamin-D deficiency with abundant sunshine is multifaceted. Serum levels of Vitamin-D more than 30 ng/ml (to convert ng/ml to nmol/ml multiply by 2.5) are considered as ‘normal’. Levels between 20 and 30 ng/ml are defined as ‘insufficiency’ and levels less than 20 ng/ml are defined as ‘deficiency’ . Genetic factors like-Genetic variability of Vitamin-D Binding Protein and ‘HIGH 24-25 HYDROXYLASE ENZYME ACTIVITY’ seem to be operating [6-8]. Additionally women wear cultural dresses like Saree, Ghunghat or Burqa covering entire body with NO exposure to sunlight (Figure 2). 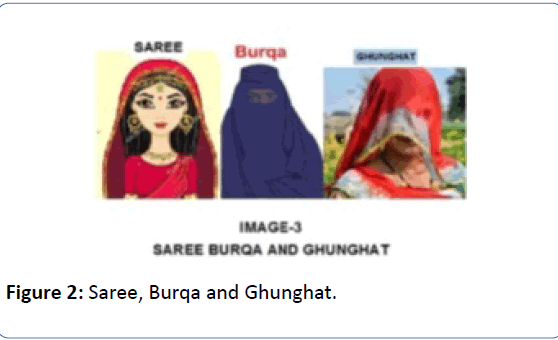 Figure 2: Saree, Burqa and Ghunghat. Many people are not aware of benefits of Vitamin-D and sunlight. Could this be an adaptation, or an evolutionary change to prevent excessive levels of vitamin-D? Irrespective of etiology, the magnitude of the problem is significant and deserves implementation of preventive measures. Nicolaidou P, Hatzistamatiou Z, Papadopoulou A, Kaleyias J (2006) Low Vitamin D status in mother-Newborn pairs in Greece. Calcif Tissue Int 78:337-342. Harinarayan CV (2014) The multiple roles of Vitamin D. NFI Bull 35: 3. Paxton GA, Teale GR, Nowson CA, Mason RS, McGrath JJ, et al. (2013) Vitamin D and health in pregnancy, infants, children and adolescents in Australia and New Zealand: A position statement. Med J Aust 198: 142-143. Holick MF (2011) The Vitamin D solution. Penguin Group First Plume Printing, pp: 149-151. 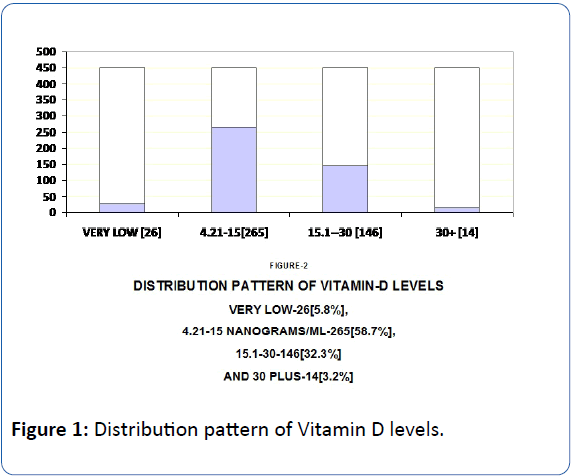 Zaidi S (2012) Power of Vitamin D. 1st Indian edn., STM Publishers, Mumbai, India, pp: 149-176. Londhey V (2011) Vitamin D deficiency: Indian scenario. 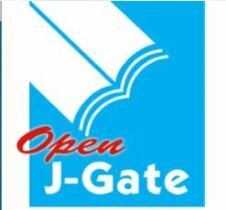 J Assoc Physicians India 59: 695-696. Awumey EM, Mitra DA, Hollis BW (1998) Vitamin D metabolism is altered in Asian Indians in the southern United States: A clinical research center study. J Clin Endocrinol Metab 83:169-173. Fu L, Yun F, Oczak M (2009) Common genetic variants of the vitamin D binding protein (DBP) predict differences in response of serum 25-hydroxyvitamin-D[25(OH)] to vitamin D supplementation. Clin Biochem42:1174-1177.